What do a roaring lion, diving penguin, and flying bald eagle have in common? 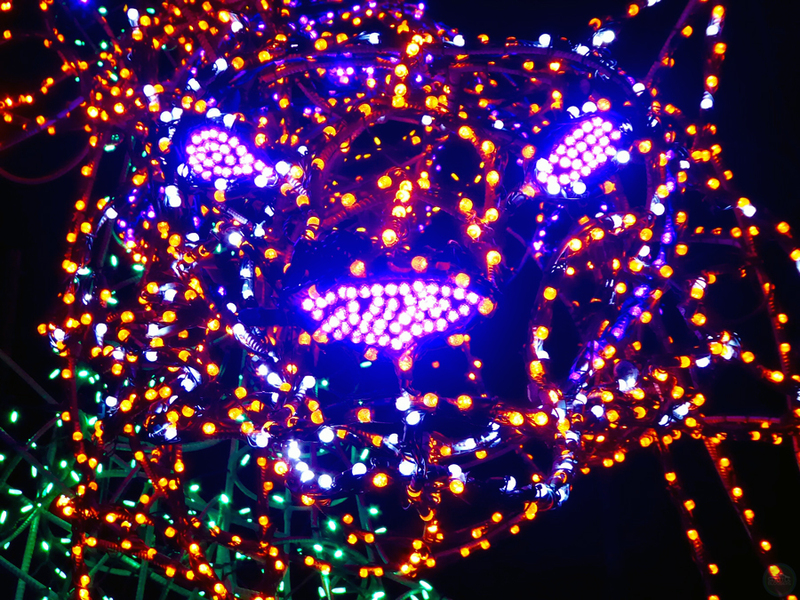 You can find them all (and many more) as holiday light displays at Woodland Park Zoo WildLights. 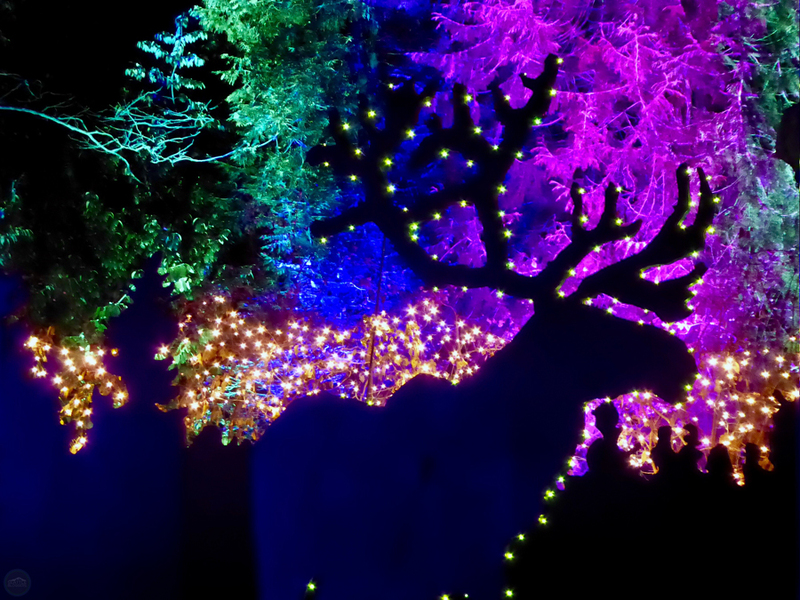 With more than 600,000 energy-efficient LED lights, Woodland Park Zoo WildLights is a great way to brighten the holiday season. And it’s different from anything else you’ll find in Seattle. The animal-themed displays include a family of gorillas (holding a banana, of course), a bear trying to catch leaping salmon in a river, and elephants, a hippopotamus, and giraffes gathering around a watering hole (with sounds of Africa echoing around you). 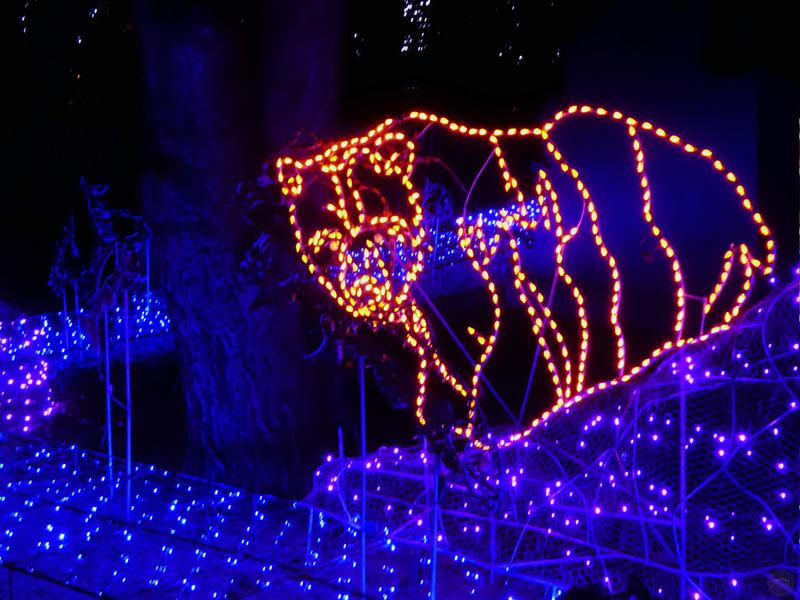 Holidays lights also line the paths at Woodland Park Zoo WildLights, recreating wild places and creating a real winter wonderland to walk through. On top of the holiday lights, Woodland Park Zoo WildLights also features pictures with Santa, fake snowball fights in the Snowmazium, carolers, and real reindeer. Not to mention, the nocturnal exhibit is open for viewing. That means you can see actual meerkats, bats, and even Komodo dragons. 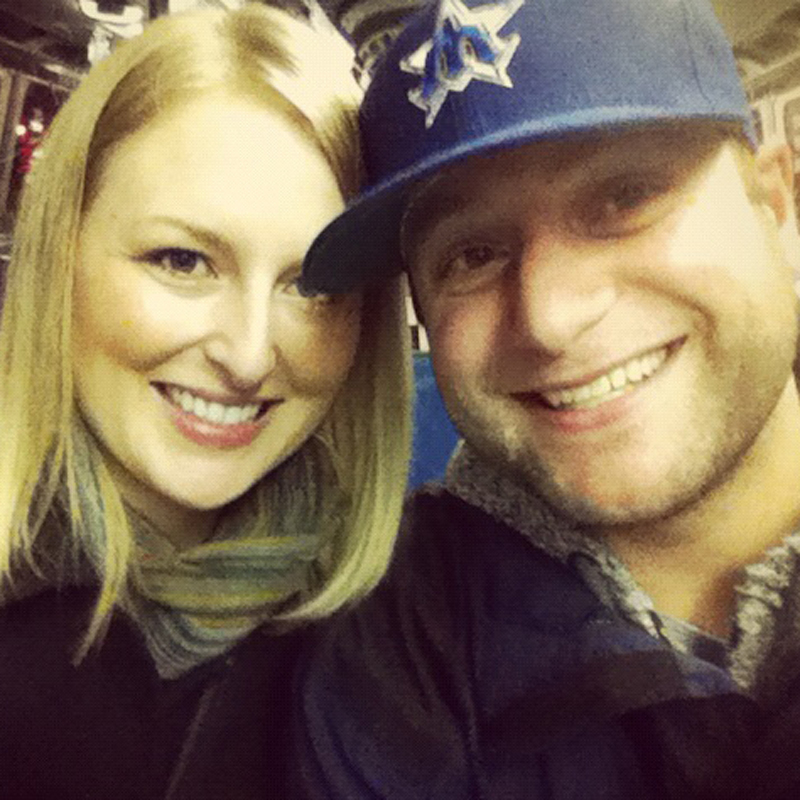 NOTE: Woodland Park Zoo WildLights is fun for all ages. There is a beer garden to keep adults entertained as well. Beer, wine, mulled wine, and spiked cider are all on the menu! Woodland Park Zoo WildLights begins the day after Thanksgiving and runs through January 1st (closed on Christmas Eve and Christmas Day). Gates open at 5:30pm every night, and the event closes at 8:30pm. You can click here to buy tickets. Parking is free in zoo lots on WildLights nights. 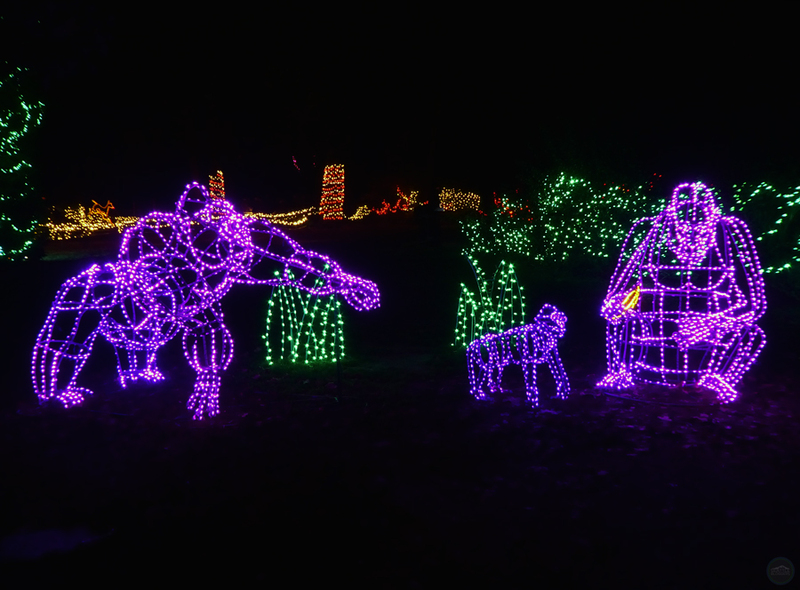 Have you ever checked out Woodland Park Zoo WildLights? How was your experience? We’d love to hear from you! Please leave a comment below or connect with us on Twitter, Facebook, and Instagram. Don’t forget to also check out Seattle Bloggers for more great places to visit during the holidays around the Emerald City!